Breathing in the fresh air of the outdoors and spending time with friends and family are the things that every back patio would dream of, if patios could think that is. There are few other pleasures that can compare to relaxing in the evening, sitting on the patio listening to insects chirp as you sip a cold drink. The experience can be even better with the help of environmentally friendly green patio ideas from Blooms Landcare. 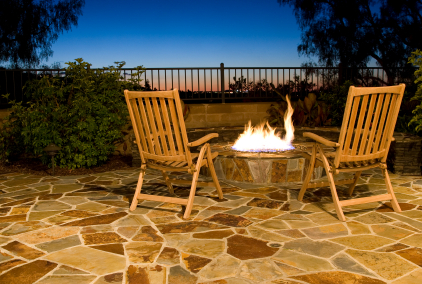 Being green does not mean that you cannot have a fabulous patio. On the contrary, choosing a design that uses eco-friendly plants and materials can open up possibilities you may have never considered before. Enjoying the outdoors should not be something that causes guilt over wasting scarce resources. Come to Blooms Landcare to request additional green patio ideas so that you can get the most pleasure possible from spending time outside this year. 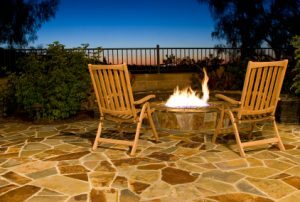 Contact us at (817) 688-5352 to schedule an appointment or to speak to a representative about how to make your patio dream come alive.